In this final issue of 2017, we look back at our most popular links of 2017, so no news this week, other than the author of Learn Rails 5.1 reached out to us to let us know he's made the Kindle version free for the next few days, just for all of you - grab it while you can. Includes Object#tap, Array#bsearch, and Enumerable#flat_map. 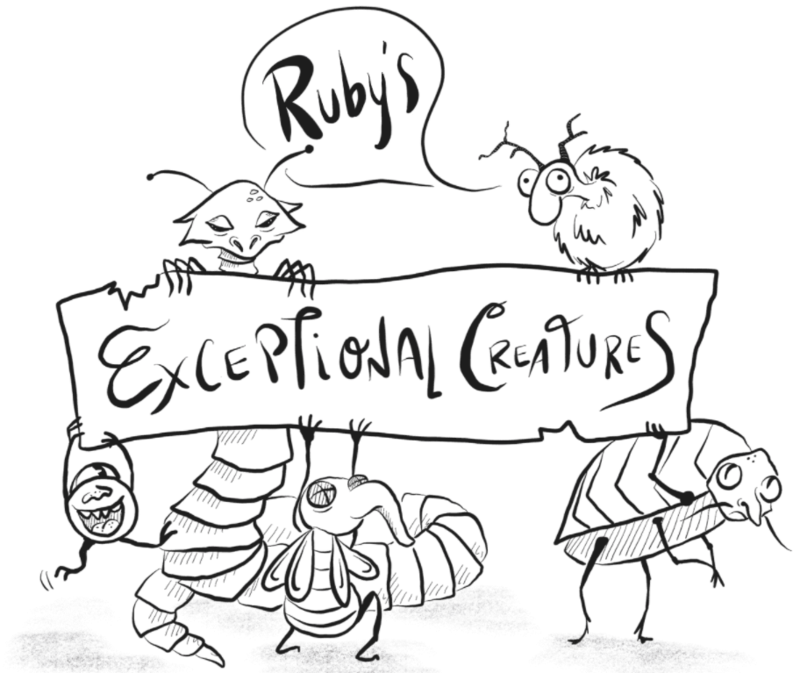 An epic, categorized collection of Ruby greatness, that continues to be updated frequently. Pry is a powerful debugging tool/IRB alternative but if you haven’t made it past binding.pry, these tips should prove beneficial. Different ways to bring React into a new or existing Rails app. Credentials is a new feature on Rails 5.2 which replaces secrets encrypted secrets. Learn all about it. Stop tailing development.log and see info about your app’s requests in Chrome’s DevTools instead. If you’ve got a project with lots of migrations, boiling them down will help future migrations progress more quickly. We said it seemed like it could find its way into Rails core, and it sorta has as of Rails 5.2.